The CASA ALERT SYSTEM is an awareness campaign that sends you a text message when a North Idaho child has been removed from their home due to violence, abuse or neglect. The alerts are designed to keep the community informed of the need for volunteers and support for our community's children. To sign up, simply text your first and last name to (720) 893-2272. You will be added to our contact database for all future notifications. 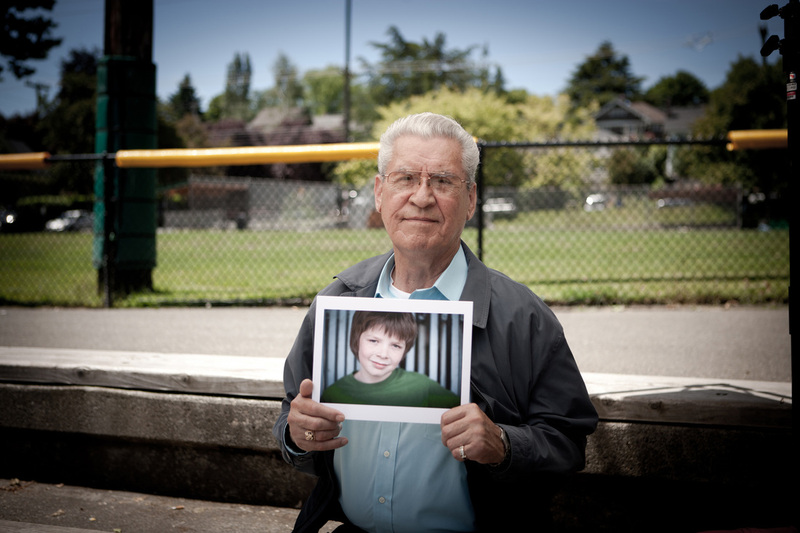 You will only receive messages when a child has become part of the CASA system. Your phone number will never be shared with any other company or used in any other way than for CASA Alerts. Alerts will be sent out when a child has been removed from their home and placed in the care of authorities. CASA then steps in to provide court appointed representation for these children. The purpose of these alerts is to share awareness of the need for volunteers to act on behalf of these children. With the text message you will receive a link to the CASA website where you can learn more about how to help the displaced child. There are many ways you can help the child you have been notified about.